This week we have legendary Bolt Thrower vocalist Karl Willetts on the show to discuss his new project Memoriam. 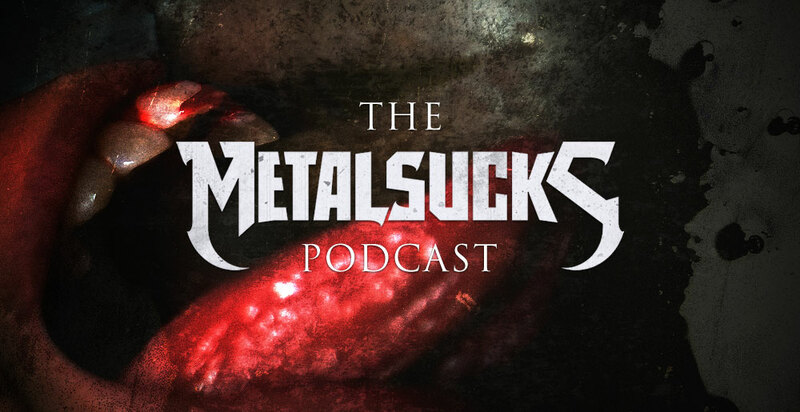 We talk about his approach to lyrics on Memoriam’s new album For the Fallen, which Bolt Thrower songs they plan on playing live, what he envisioned when he decided to create a new band, the decision to end Bolt Thrower after Kiddie’s passing, and what newer bands he’s digging. Brandon and Petar find a company that helps out the unappreciated bass player, discuss James Hetfield’s recent comments about “Escape,” talk about Marduk and their statement on the Oakland concert cancellation, Judas Priest not being metal according to Brent Hinds, Steve Tucker’s promises that new Morbid Angel will be death metal, and the new Baroness/Neurosis punk cover tribute band.